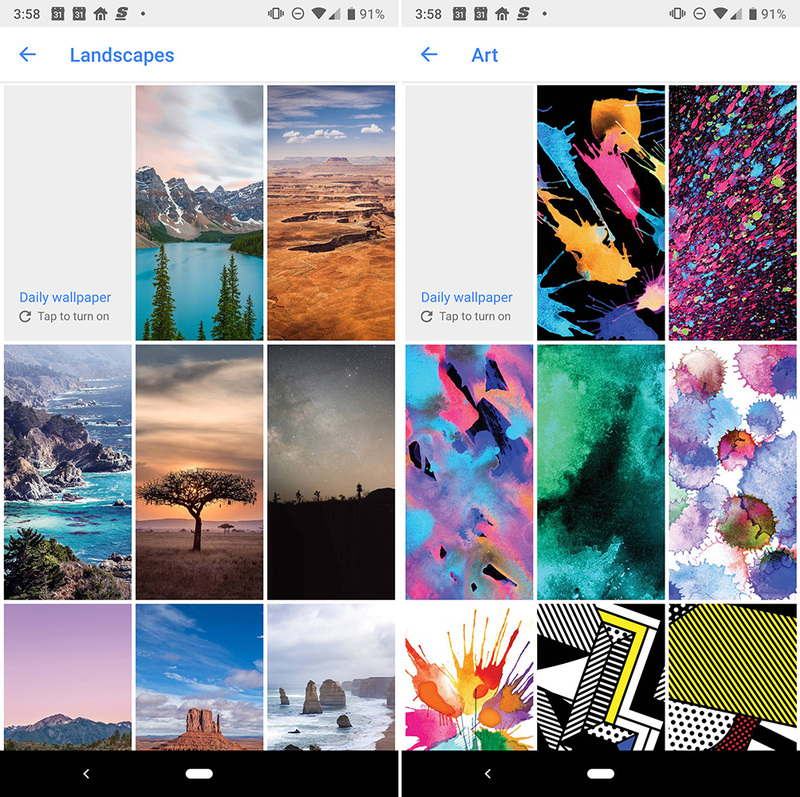 The Google Wallpapers app just picked up a fresh batch of wallpapers in a number of categories. At first, I thought these had only rolled out to my Pixel 3 review unit, but they are available on my Pixel 2 XL and Essential Phone too. 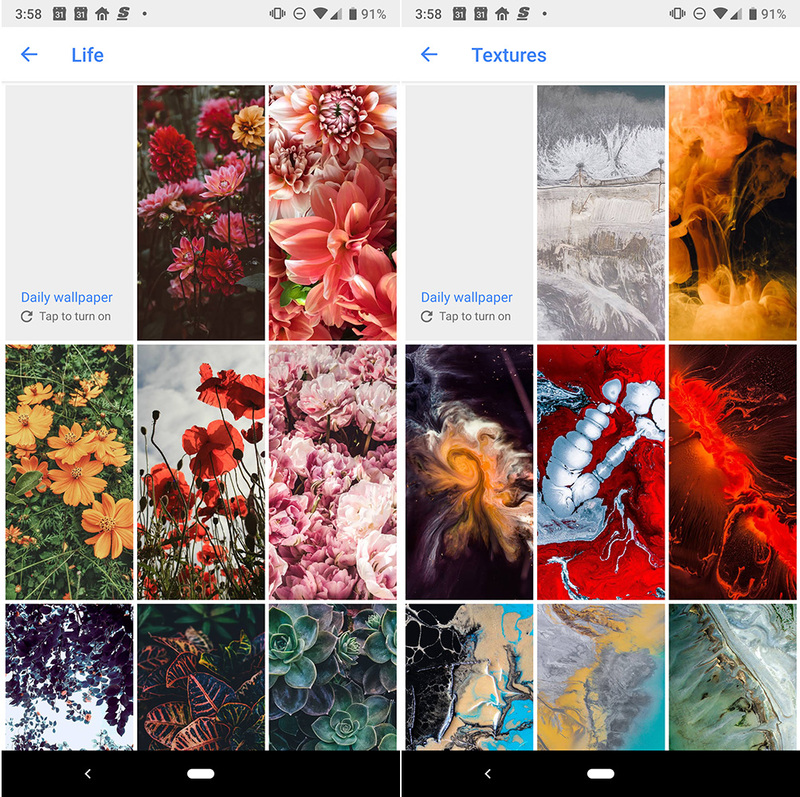 From what I can tell, there are a new wallpapers in the Landscapes, Textures, Life, Earth, and Art categories. I’ve captured thumbnails of some of them below, but you should dive in and check them out yourselves. 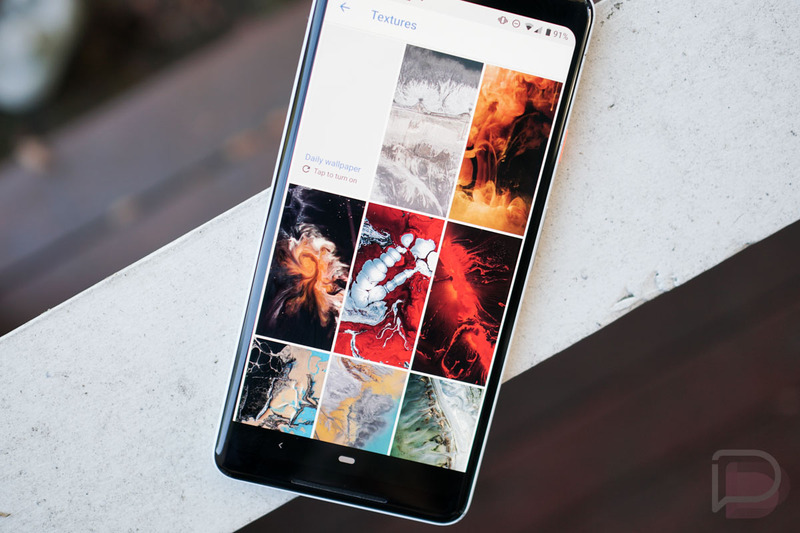 You shouldn’t need an update in order to get the new wallpapers. They appear to be arriving via server-side update that simply refreshes your Wallpapers app with shortcuts to them. That may mean it’ll take a minute to load one as a wallpaper, as it needs to load it on your device.